We are all coming off a long, huge, just-one-more-bite of my favorite dish weekend of over eating. We all lost control! Excuse me, but I feel totally comfortable speaking of the all of us. Is that OK? Is that wrong? 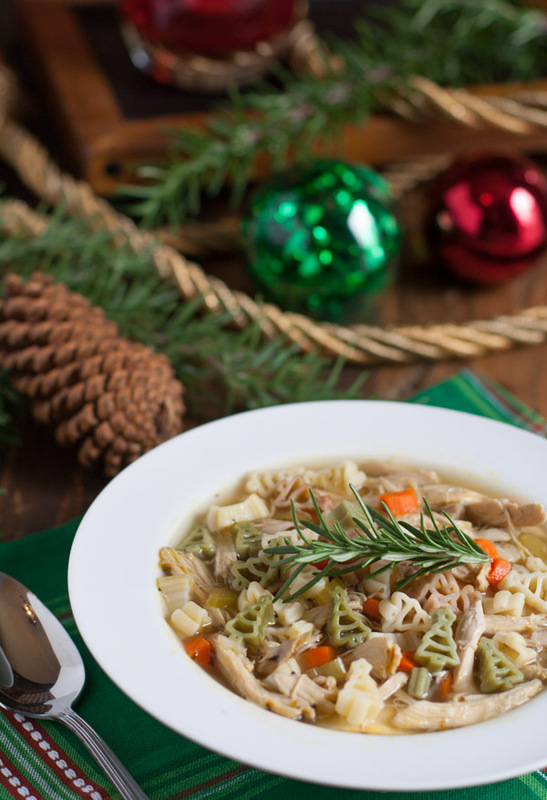 Are you ready to hear about my Quick Holiday Chicken Noodle Soup? I always enter the holiday weekend thinking I can keep it together…but somehow the mix of cooking traditional holiday fare, attending some of our closest friend’s annual turkey fry (love the Bloodies and Birdies event! ), and reuniting with family and dear friends seems to always end up with the same Sunday after Thanksgiving “oops, I ate too much” ending. But when you are sitting here at the first week of December, you do start to think about eating a bit healthier in the coming weeks before Christmas. To ward off any guilt of what’s coming. So you need quick, easy, and reasonably healthy dinners. And possibly something you can make ahead, reheat later, and eat on for a few days. There seem to be too many nights of parties, school events, and get-togethers on top of a regular busy schedule. 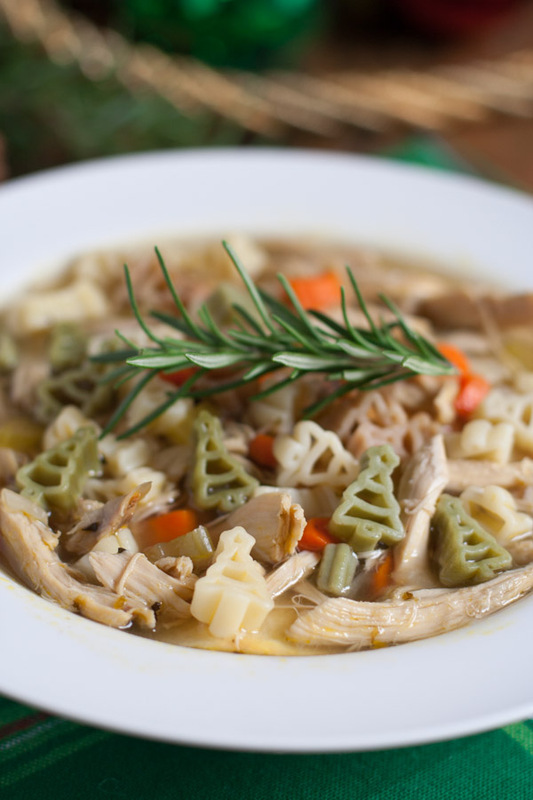 Quick Holiday Chicken Noodle Soup offers a great solution for at least a couple of nights and/or lunches. Quick because the prep time is kept to a minimum…hello, rotisserie chicken! 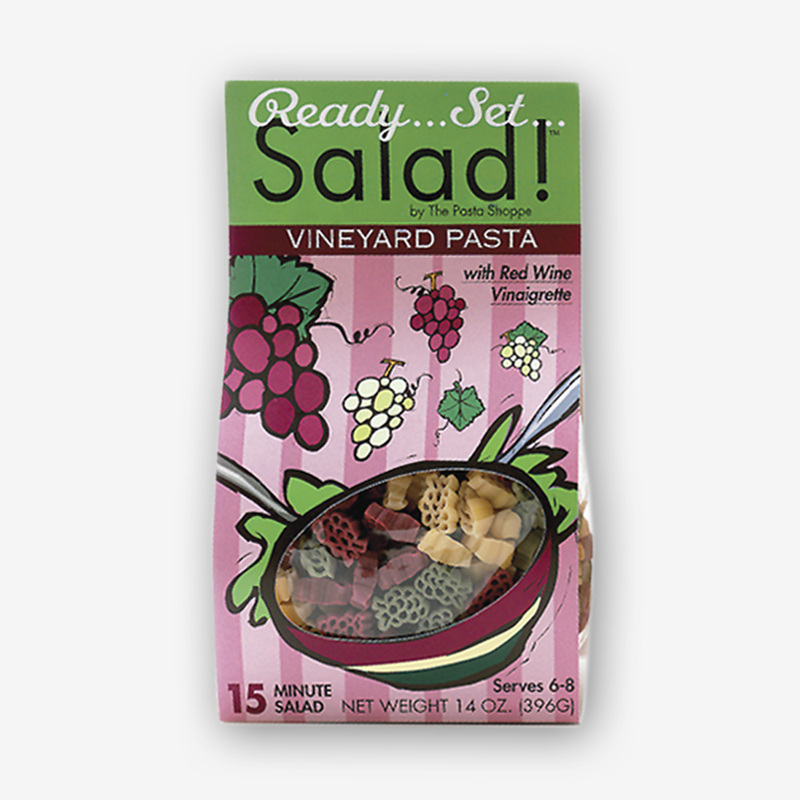 Holiday because you can use cute holiday shaped pasta! And chicken noodle soup is a go-to for most families. 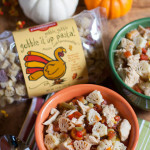 If you are a real noodle soup fan, you can also check out a different variation on my post about Turkey Leftover Soup. 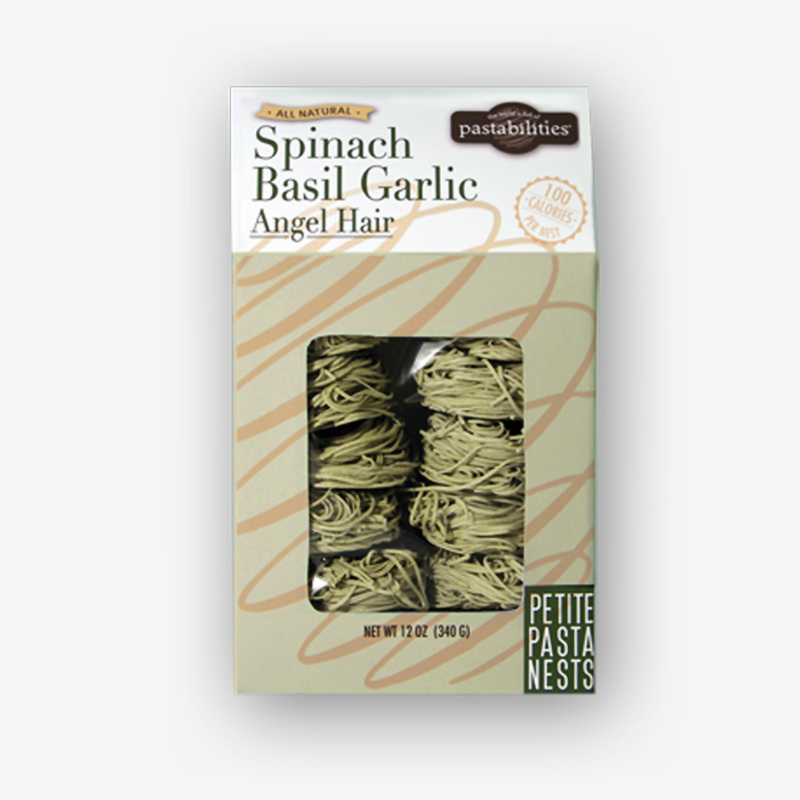 If you are interested in browsing our selection of holiday pasta, visit The Pasta Shoppe. 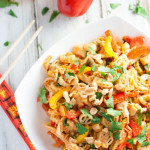 And if you have any fundraising needs in the coming year, please consider Fun Pasta Fundraising…a healthy and unique program! 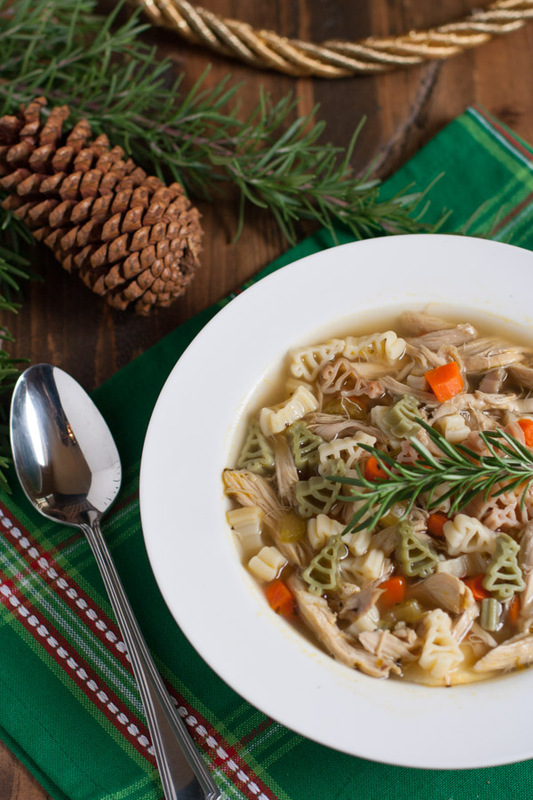 A healthy quick holiday soup that the entire family will love! Melt butter in a large pot over medium heat. Sauté onion, celery, and carrots for approximately 5 minutes until tender. Add broths, chicken, seasonings, and simmer for 10 minutes. Add pasta and simmer for an additional 8 minutes. 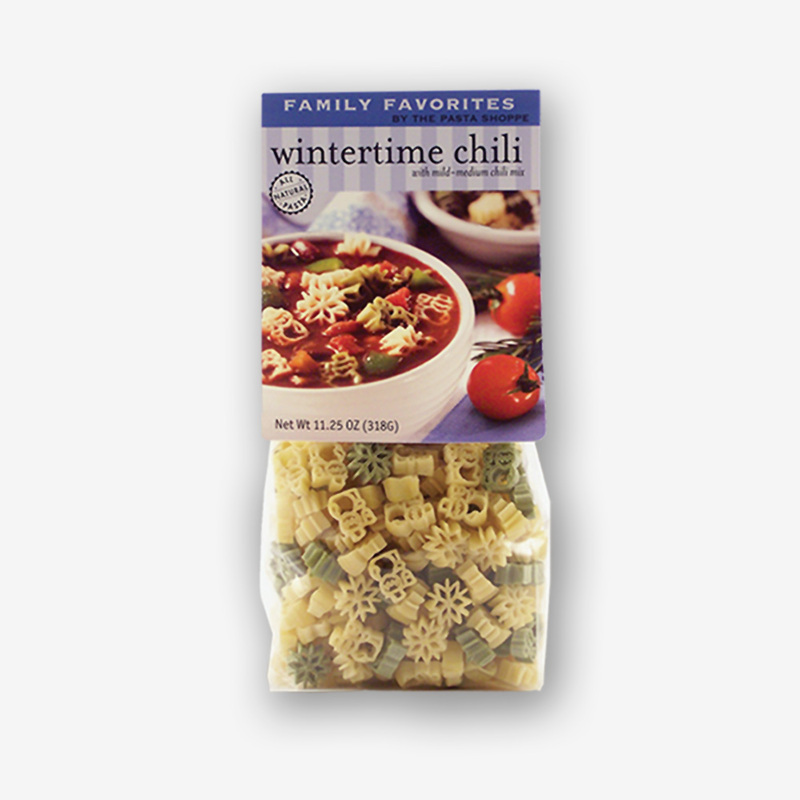 When pasta is al dente the soup is ready to serve! Leftover soup may require additional broth. Pasta tends to absorb liquid! Thanks so much Aubrie! 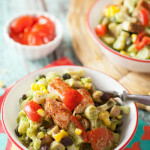 I just checked out your blog – beautiful photos and just some awfully yummy recipes. When did you start? My husband LOVES soup! This will be a big hit. 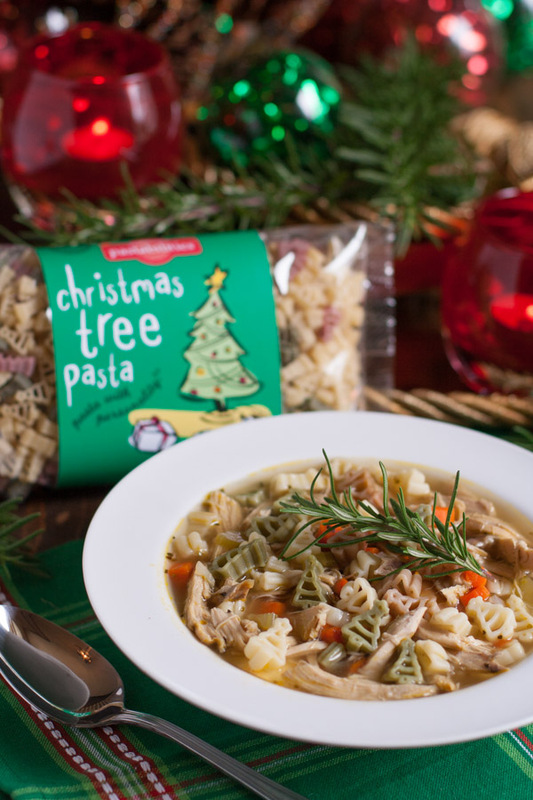 There’s nothing like a good chicken noodle soup…but with cute tree pasta shapes…even better! He’ll like this I promise! Appreciate your enthusiasm Kathy! I am assuming this is 1 1/2 c of uncooked pasta? That works!! 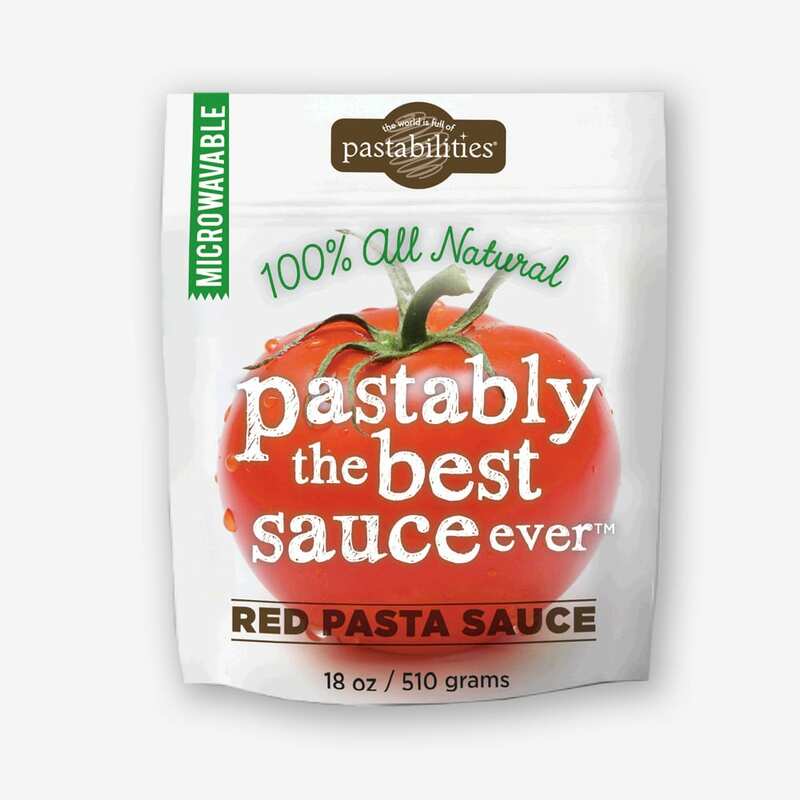 Depending in the shape and size of the pasta, you can adjust…and also how many noodles you like! I love giving your cute soup kits to my neighbors at Christmas! The soup is always tasty.